A dental referral program is quite likely the number one most important form of marketing for a dental practice. 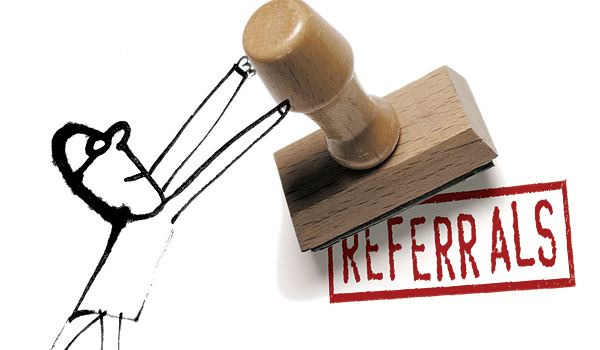 Receiving a large quantity of referrals tell you a lot about the success of your practice. If you are not getting any referrals or just a few here and there, chances are you are doing something wrong and your patients are not happy with their experience. I visit a lot of dental offices and I am surprised by how many offices don’t have a formal dental referral program. What makes it even more puzzling is that dental practices, even more so than most businesses, rely more heavily on word-of-mouth (dental referrals) as a main way to build their patient base. So why do they not make it easier for patients, employees and friends to refer them.